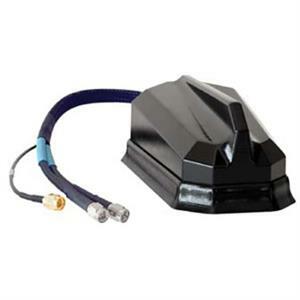 SIERRA WIRELESS Larsen 3 cable roof mount Multi Band antenna with GPS covers Cell / PCS / GPS frequencies and features a weatherproof housing and active GPS module. 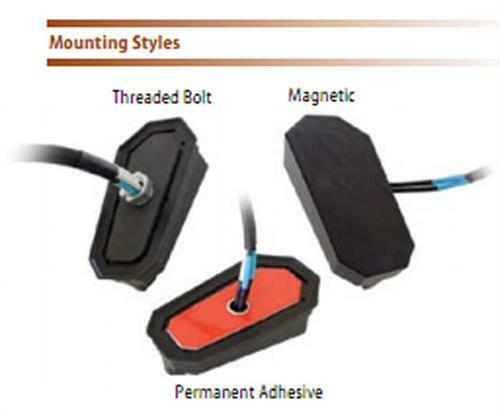 Magnetic Mount. Omni 3dB (Cell), 30dB(GPS),2 SMA M(Cell) ,SMA M(GPS) cable connectors.